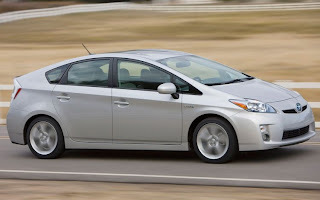 Toyota Motor Corp.'s Prius gas-electric hybrid remained the top selling car in Japan for the 18th consecutive month in November, as its fuel efficiency continued to attract consumers, according to figures released Monday by industry bodies. 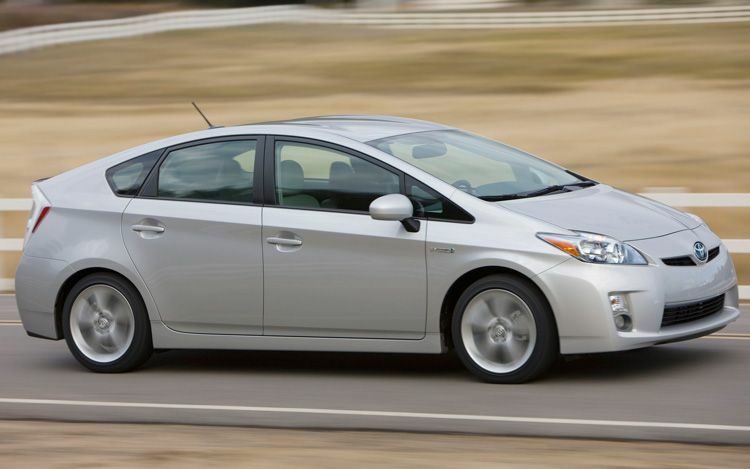 The Prius came on top with sales of 21,400 units in November based on sales rankings by car model compiled from data of the Japan Automobile Dealers Association and the Japan Mini Vehicles Association. But its sales dropped 20.2 percent from the same month last year due partly to the end of the government's sales subsidy program for eco-friendly cars in September, they said. Honda Motor Co.'s Fit compact car, which added a hybrid model in October, ranked second with sales of 16,677 units, down 2.9 percent, followed by Daihatsu Motor Co.'s Tanto minicar in third with 13,217 units, up 25.8 percent.